Home Bliss Eshun Make Ghana Proud at UNHCR HQ’s in Geneva Switzerland. Ghanaian Singer, Songwriter, Performer, Breast Cancer Campaigner, high-Level Supporter for @refugees and a stimulus for women empowerment was billed to perform at the astronomically profiled event last Wednesday 14th November,2018 at the UN Headquarters, Geneva Switzerland. 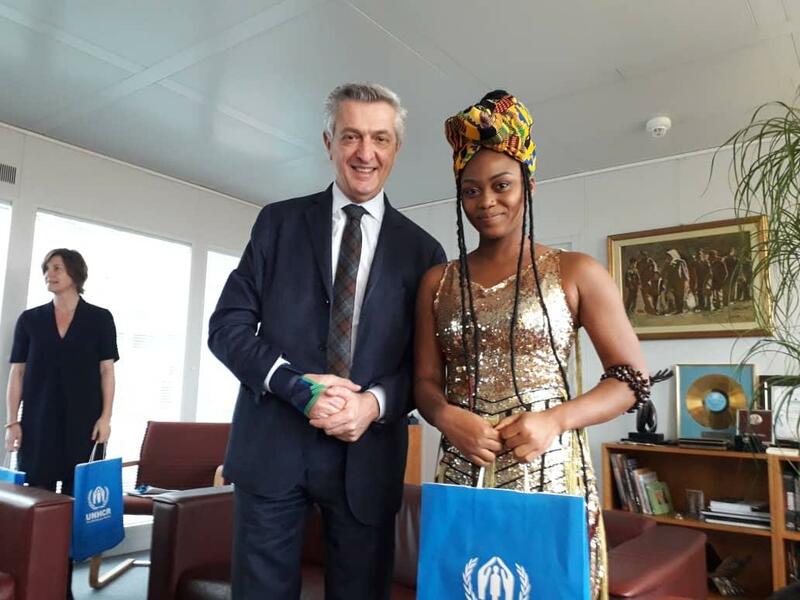 Eshun with the UN High Commissioner for Refugees (UNHCR), Filippo Grandi. 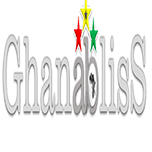 The Event was to Celebrate the 4th Anniversary of the #IBelong Campaign to End Statelessness by 2024. 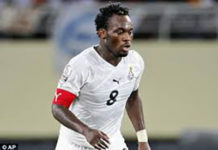 And our own Eshun played a major role when The UNHCR called for more resolute action by states. 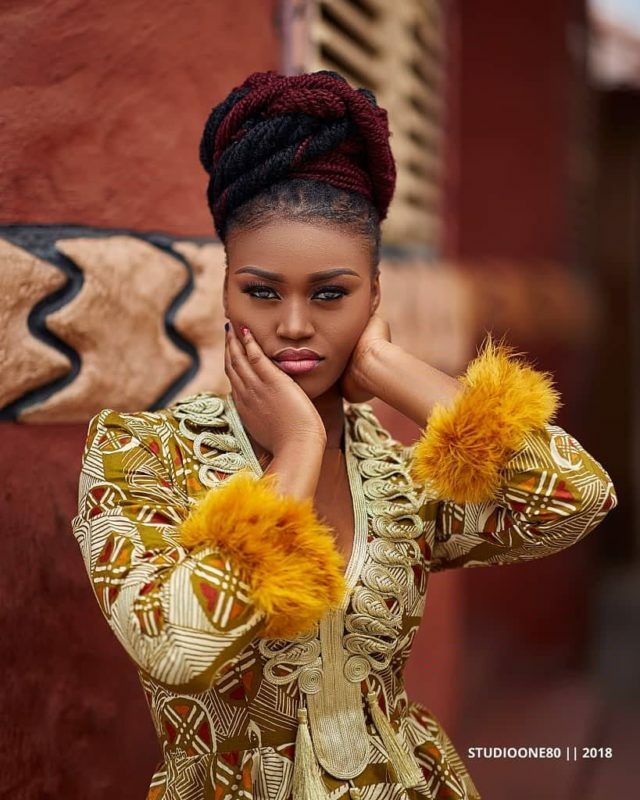 Eshun arrived in Geneva, Switzerland on Wednesday, 13th November, 2018 composed and beaming with her usual infectious smile, immediately put her hand to the plough and didn’t look back till Her mission in Geneva was accomplished. 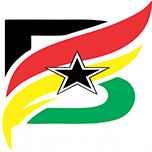 Please let us not stop here, let us keep support her by following, patronising and promoting Her works on the links provided below.